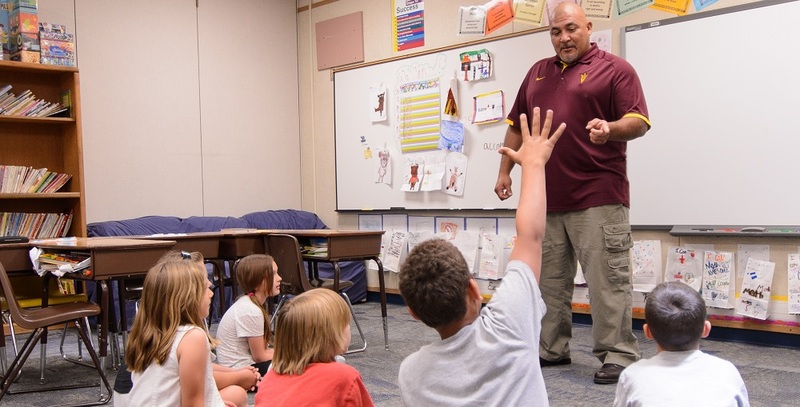 Dr. Lily Matos DeBlieux, superintendent of the Pendergast District, had the bright idea to recycle a retired school bus with an innovative notion. Why not transform the bus and create the Pendergast Puzzle Escape Room bus for students in grades 3-8 in the district and for adults to enjoy? 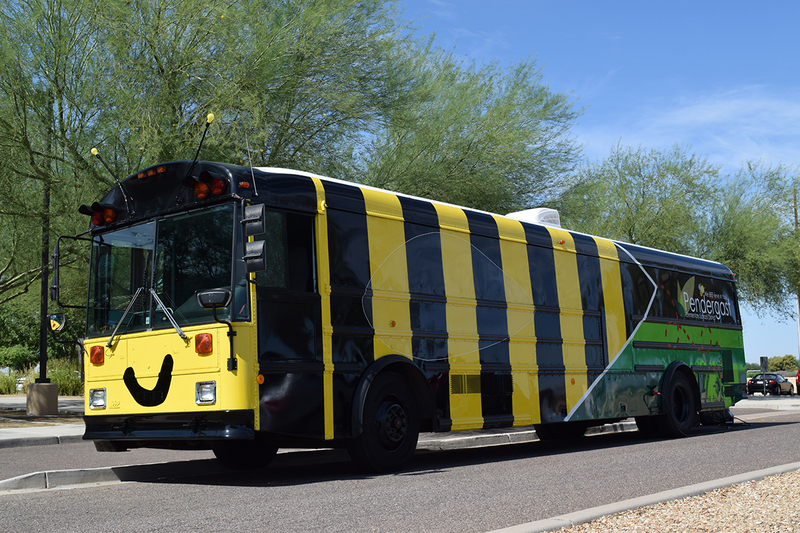 This unique bus made its debut at the Pendergast staff kick-off on July 26 at Palm Valley Church. The Pendergast Puzzle Escape Room bus is based on a one-room schoolhouse that has undergone a complete exterior and interior transformation. With faux brick walls, wood floors, antique design and authentic props, it is sure to spark conversation around the dinner table with grandparents who just may have memories of learning in this environment. 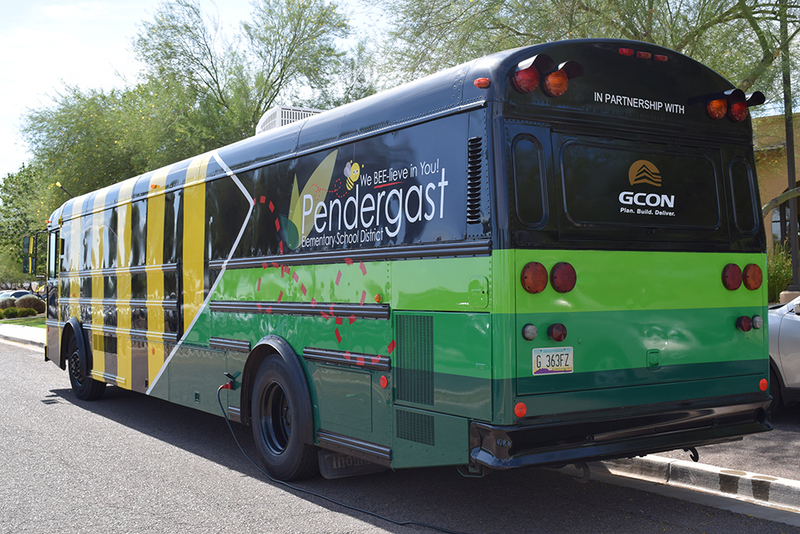 You can find out more information about the Pendergast Puzzle Escape Room Bus including how you can rent it for your own events on the Pendergast website at www.pesd92.org or by contacting Amy Christopher at achristopher@pesd92.org or 623-772-2294.